After 30 years in DTM, Mercedes-Benz has decided to pull out of the German touring car series and devote those resources to its own team in the nascent Formula E series. The departure has left many stunned, but Mercedes-Benz says it’s confident in the decision. “Our years in the DTM will always be held high as a major chapter in the motorsport history of Mercedes,” said Toto Wolff, executive director and head of Mercedes-Benz Motorsport. Since it joined DTM in 1988, Mercedes-Benz has won 10 driver’s championships, 13 team championships, and six manufacturer titles, as well as 183 race wins, 128 poles, and 540 podium finishes. Suffice it to say, Mercedes-Benz has been a dominant force within DTM. However, with external pressures focusing on green technology and ensuring that auto racing continues even after oil is no longer used, Mercedes-Benz will enter Formula E for the 2019 season. 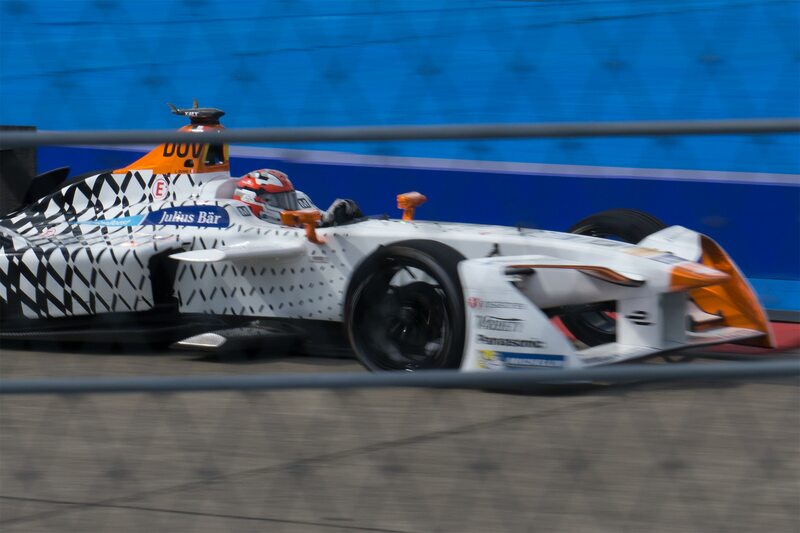 While Formula E hasn’t been around for long, its inaugural season was in 2014, the amount of manufacturer involvement went from a trickle to an all-out flood in the last two years with Audi, Renault, Jaguar, BMW, and now Mercedes-Benz joining the paddock; as well as a few privateer teams such as Venturi, Andretti Autosport, and Mahindra. 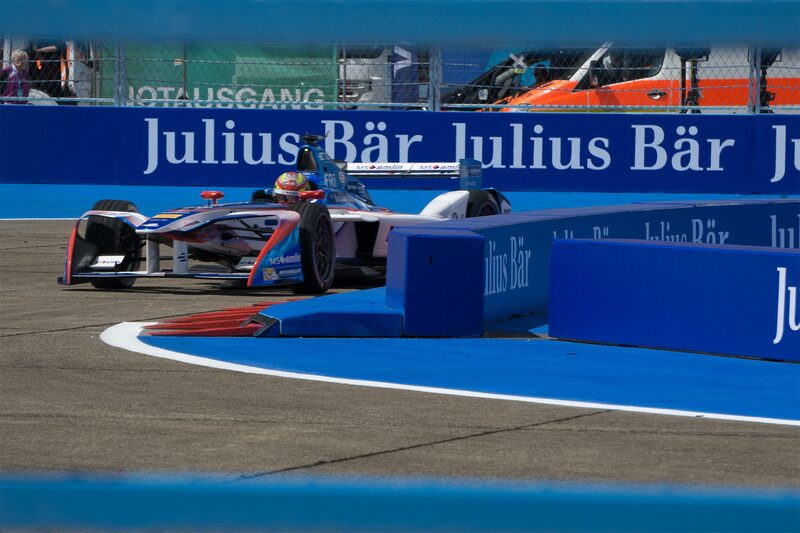 “Electrification is happening in the road car world and Formula E offers manufacturers an interesting platform to bring this technology to a new audience – and to do so with a completely new kind of racing, different to any other series. I am pleased that we were able to extend our entry option for one year to the 2019/20 season. This gives us time to properly understand the series and to prepare for our entry in the right way,” furthered Wolff. Unlike its Formula 1 team, the chassis and battery system will remain as spec components to keep costs down and encourage other teams and manufacturers to join the series. 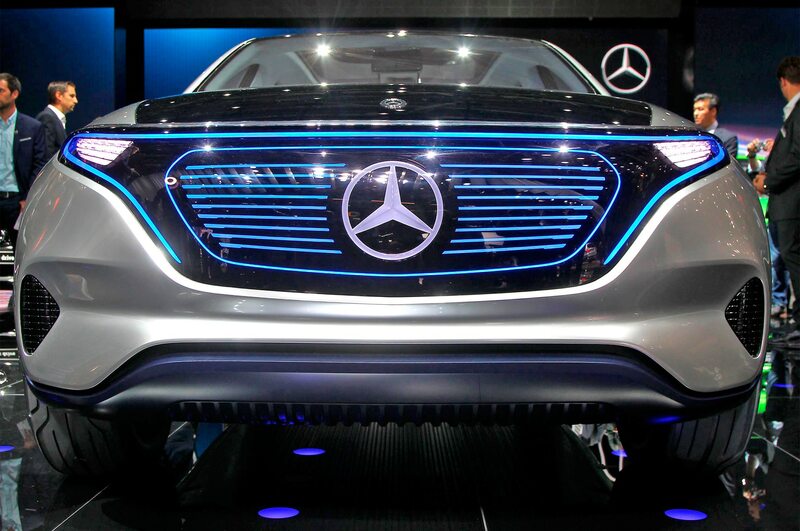 However, the new Mercedes-Benz team will be able to manufacturer its own powertrain, including the electric motor, inverter, gearbox, and cooling system. 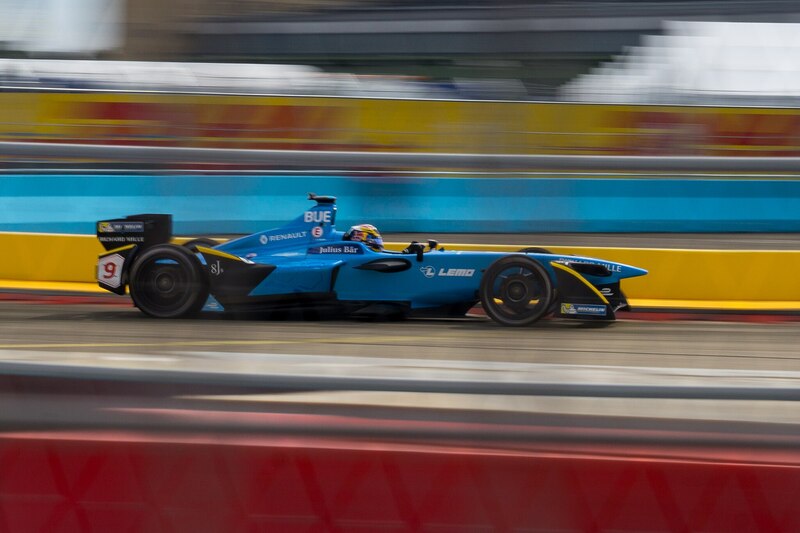 Formula E’s current season began in Hong Kong late last year and will end later this month on the streets of Montreal, Canada. 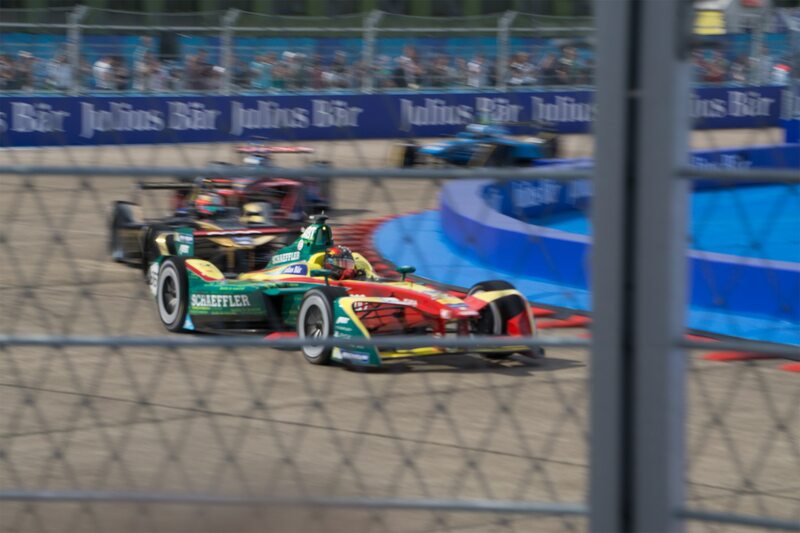 With so much being invested into the fledgling series, Formula E is looking to become a major contender in the world of auto racing.